With storage facilities open in Pittsburgh, Detroit, Minneapolis, St Louis, Kansas City and coming soon to Chicago, we can cover your storage needs! NOW OPEN!!! Call today for GRAND OPENING specials! Beyond Self Storage has convenient storage facilities for your home storage, commercial storage, and moving needs. We invite you to stop by and tour one of our state-of-the-art, 100% climate controlled self storage facilities today! 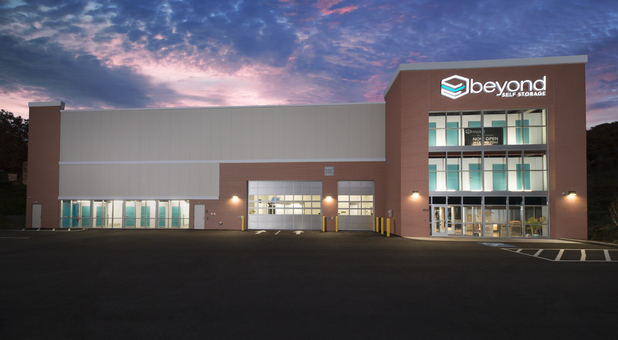 All Beyond Self Storage facilities have climate controlled storage, including our drive-through loading areas. This means that your belongings will be protected from extreme temperatures year-round. We take pride in maintaining a clean, safe, and controlled climate storage environment to ensure you have the best and most comfortable storage experience possible. 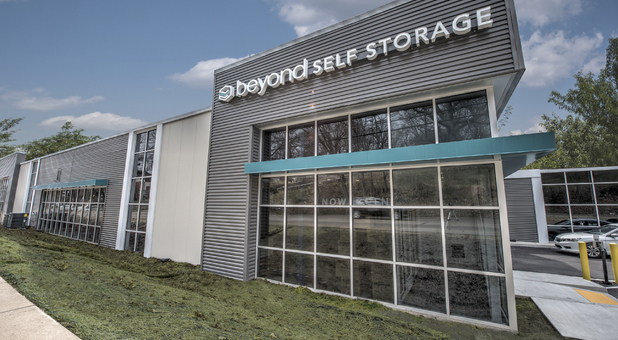 One of our most popular features at Beyond Self Storage is our outdoor vehicle storage. If you’ve recently purchased an RV or boat, or if you have an extra car in the driveway you don't often use and need extra space, you can store it with us, where it will be gated and reserved. Our outdoor parking spaces are convenient for all types of vehicles, including trailers and commercial vehicles.